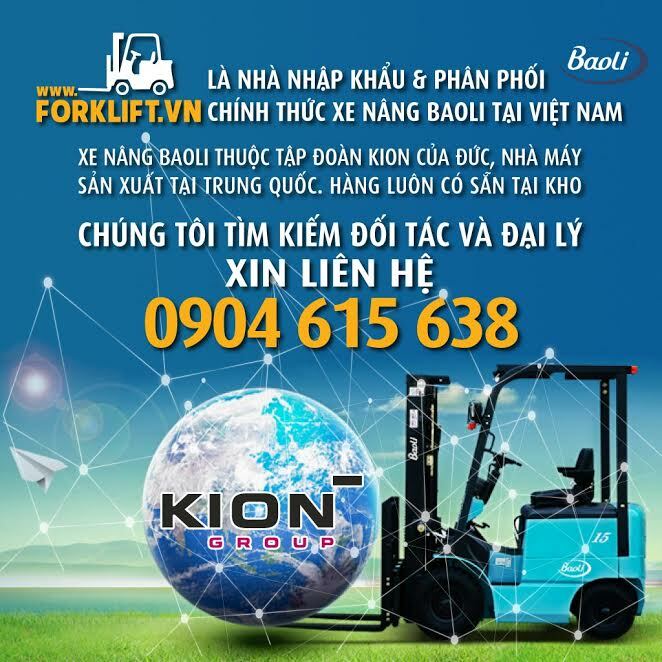 Trang chủ Bài viết Lọc các loại What does an air filter, cabin air filter or fuel filter do? All auto filters are designed to prevent harmful debris from entering any parts where air and fluid flows, including your engine, radiator, fuel lines and more. Once a filter is no longer performing its intended function, decreased performance – even engine damage – can result. You’ve been reaping the benefits of filters your entire life. If you’ve ever used a furnace or air conditioning system at home, you’ve had to replace a filter from time to time. If you haven’t, well, you might want to go and check those out too. You can send us a thank you letter later – if you want. Air filter: Prevents harmful debris, dirt and contaminants from entering your engine. Cabin filter: An implementation that began appearing in vehicles in 2002, it prevents dust, pollen, dirt and other pollutants from entering your car through your A/C and heat vents. Fuel Filter: Keeps dirt, debris and contaminants from clogging your fuel lines and causing erratic, unstable fuel performance and reduced fuel economy. How often should an air, cabin air or fuel filter be replaced? Generally, it’s recommended that you get your filters replaced every 12 months or 12,000 miles, but check your owner’s manual for specifics about your vehicle’s filter replacement schedules. Time for a filter replacement? Schedule an appointment. 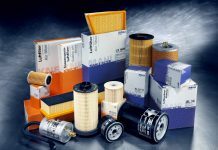 What happens to air, cabin air or fuel filters as they get older? Any filter – home, auto or otherwise – will eventually age and become contaminated with pollutants and debris. When that happens, the filter loses its effectiveness and hinders the performance of the parts it is supposed to protect. When your air filter is dirty, your engine is forced to work harder, resulting in poor fuel economy, higher emissions and, possibly, a loss of engine power. In turn, as a worst-case scenario, a clogged cabin air filter can lead to under-performance of the A/C system, causing weak air flow from the cabin vents. It can also lead to unwanted, unfiltered air in the cabin. As for a mucked-up fuel filter, that’ll land you with a weakened fuel supply to injectors, a reduction in engine power, poor acceleration and lousy fuel economy – not to mention a potential breakdown. Replace old filters to avoid placing stress on other vital car parts. Find your new filter at Firestone Complete Auto Care. What is the benefit of replacing an air, cabin air or fuel filter? The benefits are car-saving and performance-enhancing. They protect vital car parts by keeping harmful debris at bay so your car runs right. Filters also ensure your car runs more efficiently. The cleaner your filter, the more it allows for the maximum flow of air or fluid through the system. Like a clogged drain, a dirty filter starves the system of the vital air or fluid and makes each system it protects work harder to do its job. Once filters are dirtied, they should be replaced. The purpose of each filter is clear: to trap and protect. Cabin air filter: Made to prevent outside allergens and dust from entering your ride’s air vents. The benefit: it keeps the air that you breathe inside the cabin clean. They’re engineered to trap a whole bunch of things, including pollen, dust, mold spores, smoke, soot and smog – none of which belong in your nose. 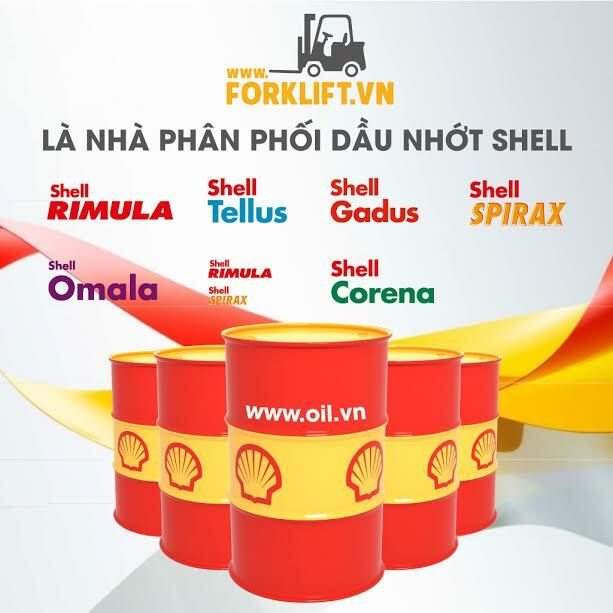 Fuel filter: The cleaner the fuel system, the more efficiently your vehicle will operate. Even a slight reduction in fuel flow can affect your vehicle’s overall performance and fuel economy. With a new fuel filter, you typically notice a boost in fuel efficiency and overall performance. And with the cost of gas these days, that savings can be significant. What are some symptoms that indicate my vehicle’s air, cabin air or fuel filter may benefit from a replacement? Once a filter is old and full of crud, you’ll notice a decline in your vehicle’s operation. Filters are all about ensuring clean and pure performance. If you see a drop in fuel economy, a decrease in power and performance or notice the A/C and heating system just doesn’t appear to be working as well, it may be time to replace one or more filters. Spot the symptom. Replace the filter. 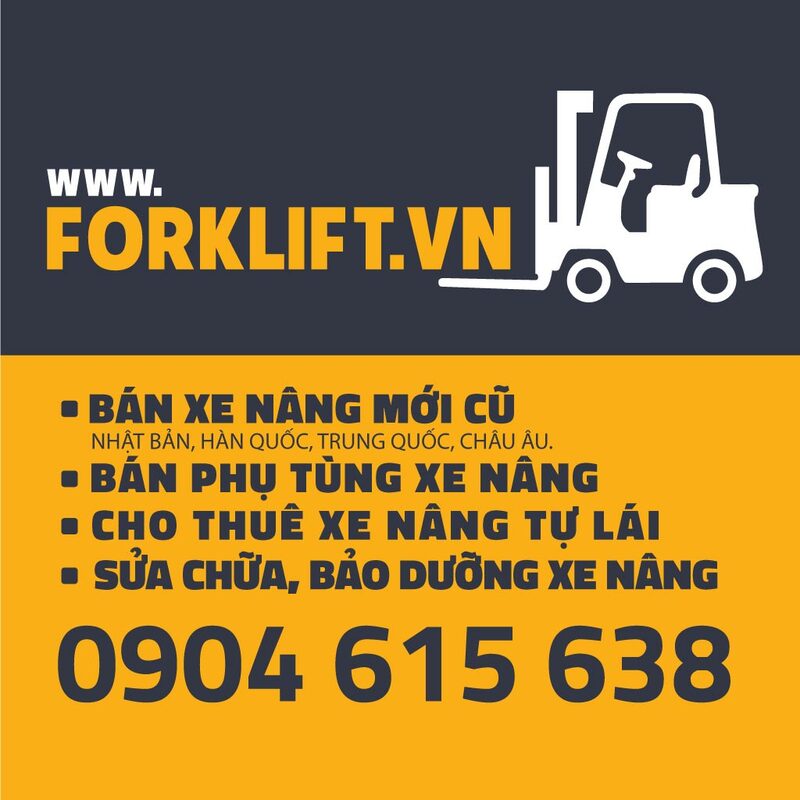 Air filter: Old and dirty air filters lead to reduced engine power, decreased throttle response, weaker acceleration and increased engine wear. Sounds ugly. Well, it is, and you should have it replaced when it gets bad. Cabin air filter: As time passes, you may notice air flowing through your vents is weaker. This happens when the filter is REALLY mucked-up — in the worst case. You may also notice that there is a difference in air quality in the cabin when you’re on the road. This may be the result of unwanted, unfiltered air entering the cabin because the filter is dirty. Hah-choo! Fuel filter: Replace your fuel filter if you start noticing reduced MPGs or sluggish engine performance (sputtering horsepower, dragging). Avoid these situations by replacing your fuel filter, regularly. If you delay a fuel filter replacement, you could clog a fuel injector completely with dirt or debris, cutting off fuel from the engine and making it stop. Now, that’s bad news. Check your owner’s manual or check your scheduled maintenance interval. New filters to get your ride flowing right. Which air, cabin air and fuel filters do you carry, and will they meet my vehicle’s specifications? 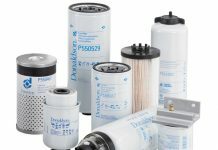 We’re a proud supplier of the latest and most effective Purolator filters by Bosch. We also carry Champ air and fuel filters. 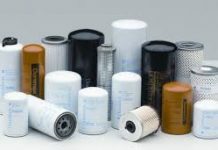 Both Bosch and Champ have been at the forefront of filter technology. What is involved in an air, cabin air or fuel filter replacement? Maintenance for most filter replacements is pretty simple. Put your right hand up. Bam! We just shared a virtual high five. Most air filters that need replacing only require us to remove and install the new filter. Some filters can be harder to reach, though, depending on your car’s make and model. Either way, we’ll let you know how long it’ll take to replace, and we’ll have you back on the road in no time. Get your new filter fast. How long does it take to replace the filters on my vehicle? Times vary, but most filters can be replaced quickly, provided they’re in an easy-to-reach place. However, more and more of today’s vehicle manufacturers are placing filters in trickier locations, largely for design and space efficiency purposes. Hard to reach filters ultimately require extra service time when they need replacement. If this is the case, we’ll keep you informed on how long it will take. Hard or easy to access, we’ll replace your filter and have you on your way as soon as possible. Keep out the bad stuff.